An eReader is a device that’s designed for reading. It has a special non-glare screen that mimics paper. This special non-glare screen is called an “E-ink” screen. E-ink screens are perfect for outdoor reading. An added benefit of an eReader is that the battery can last several weeks without charging. Kobo eReaders are designed with readers in mind. We build features that make reading more enjoyable. For instance, you can customize the page’s font size, adjust the font type, line spacing, and more. There’s even a font for readers with dyslexia. Most Kobo eReaders have a built-in light so that you can read in areas with little to no light. One of the main advantages of an eReader is that you can carry many books on the go. 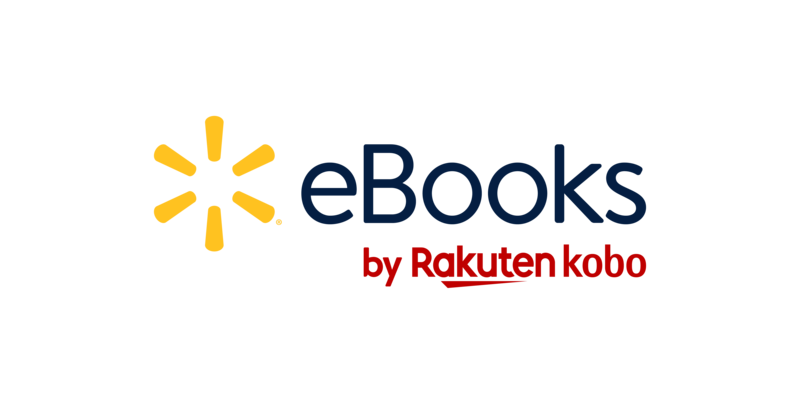 You can even shop for a new book on the eBooks store on your eReader.